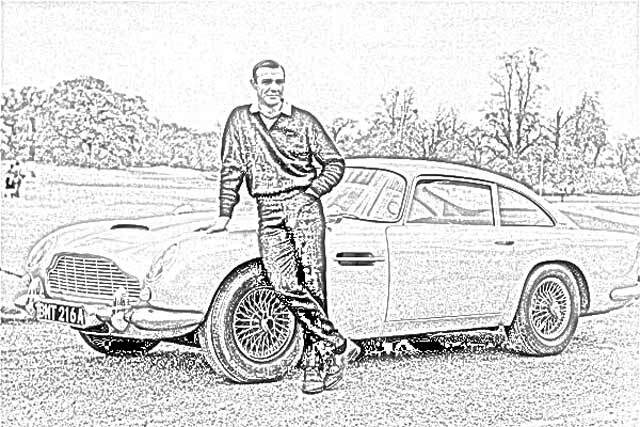 There is nothing to compare with James Bond getting behind the wheel of his latest motorcar. 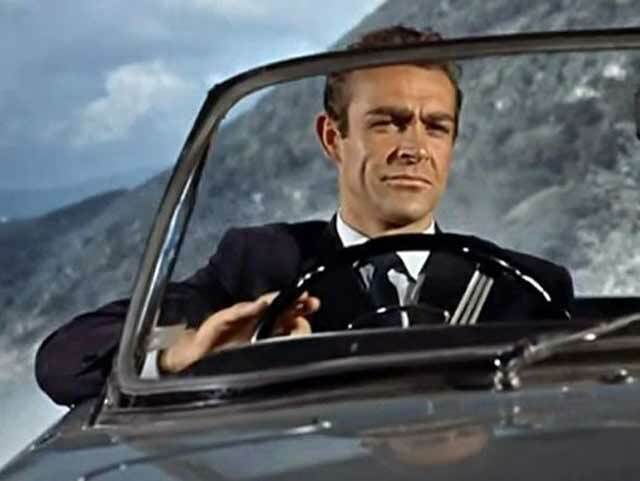 James Bond would be nothing without his fancy rides. 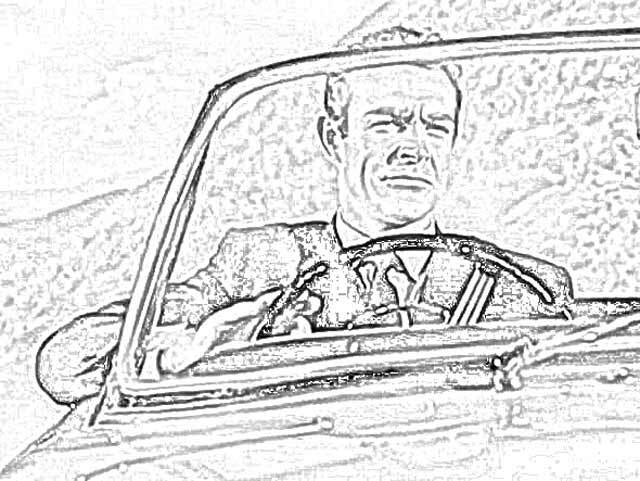 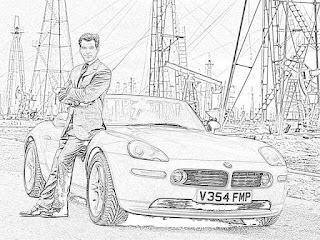 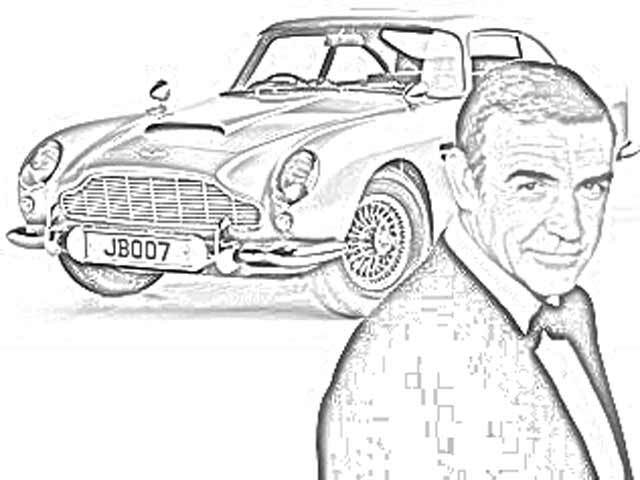 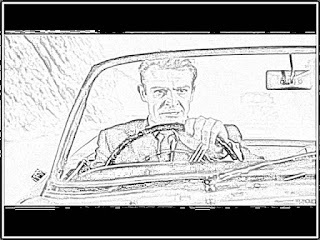 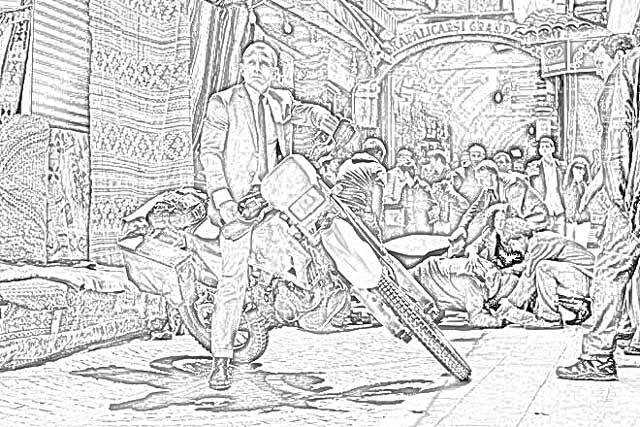 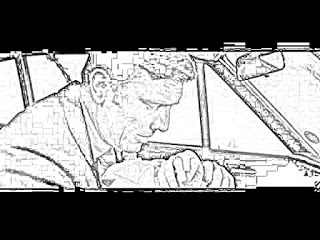 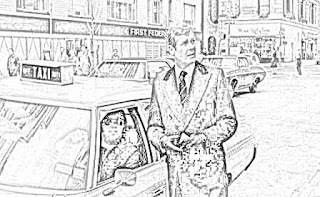 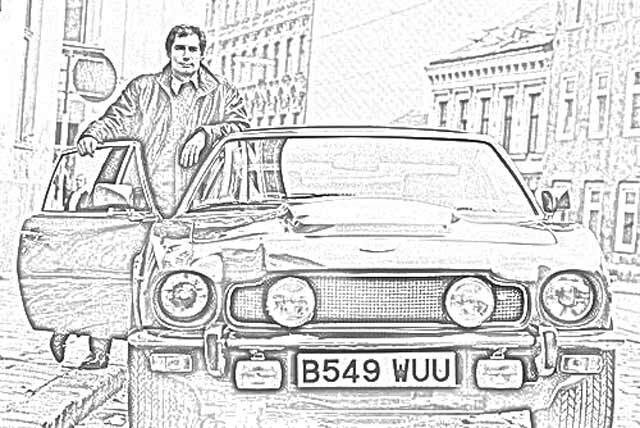 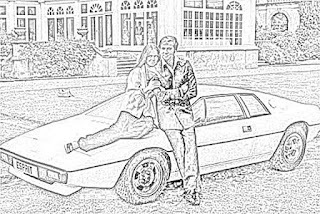 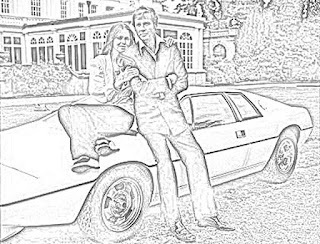 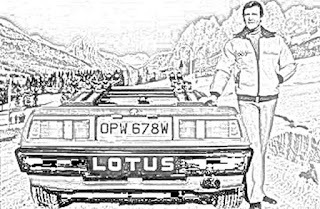 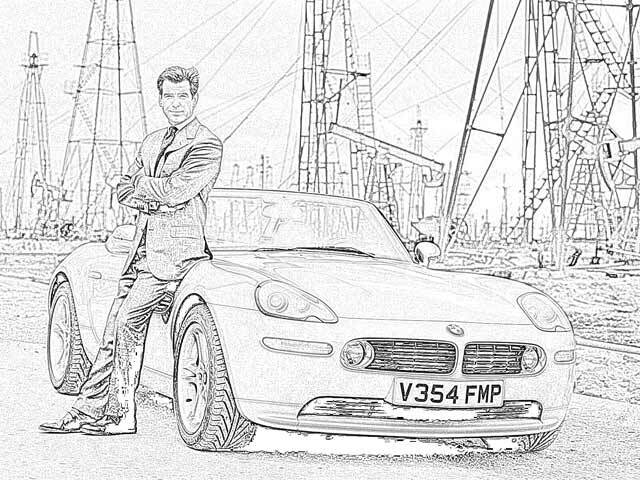 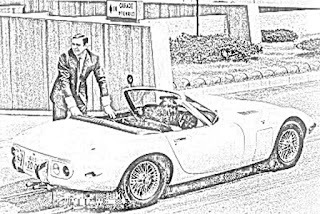 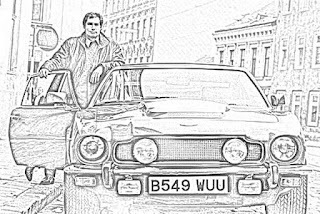 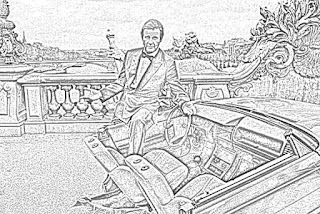 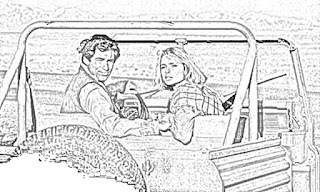 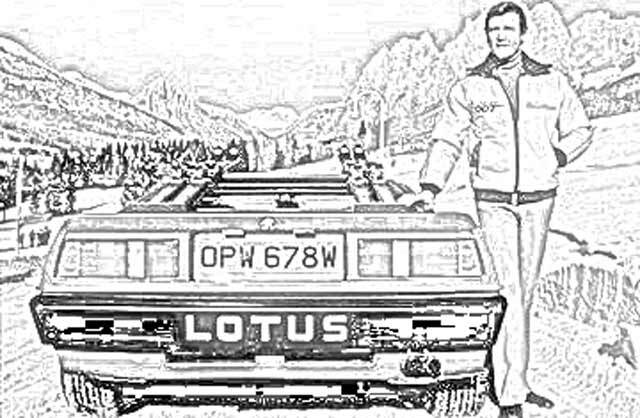 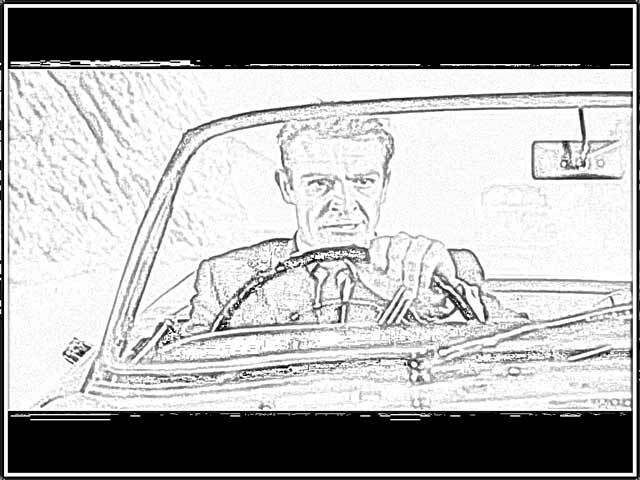 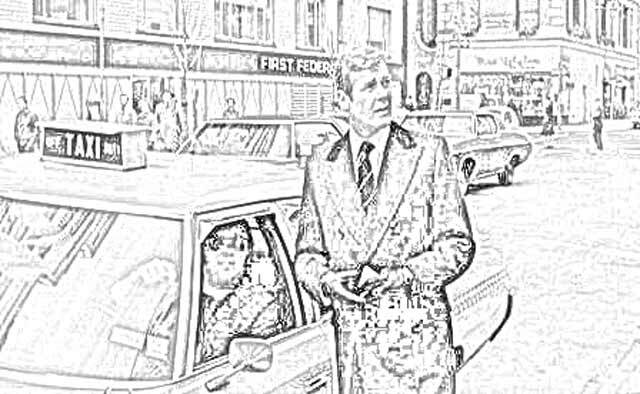 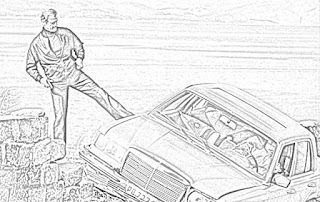 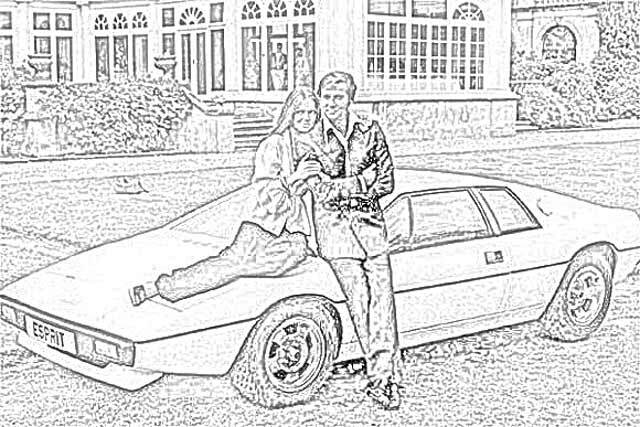 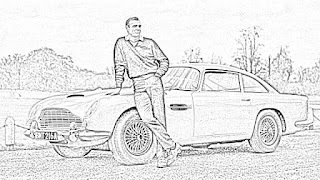 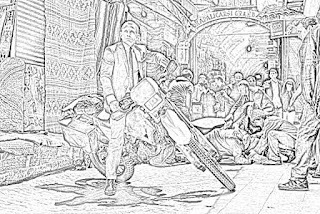 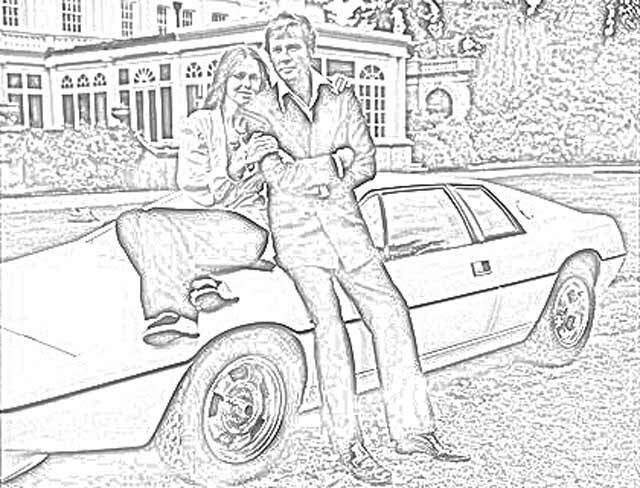 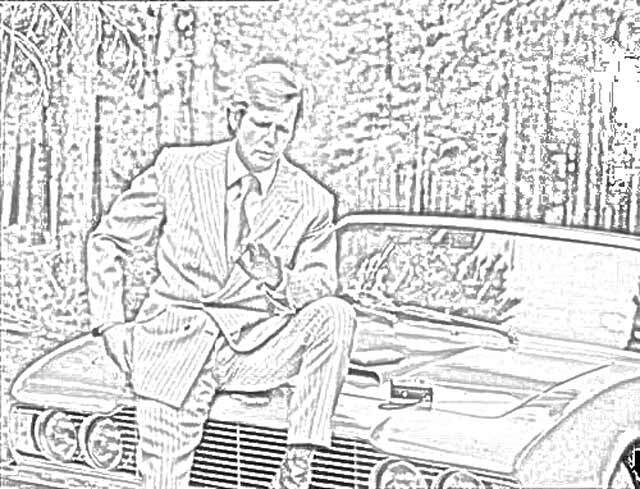 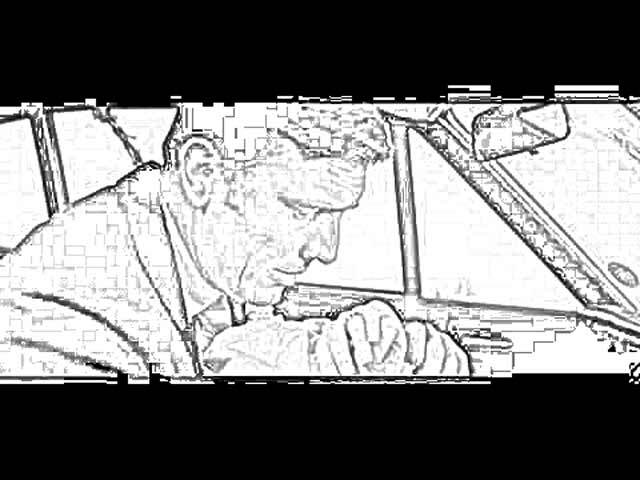 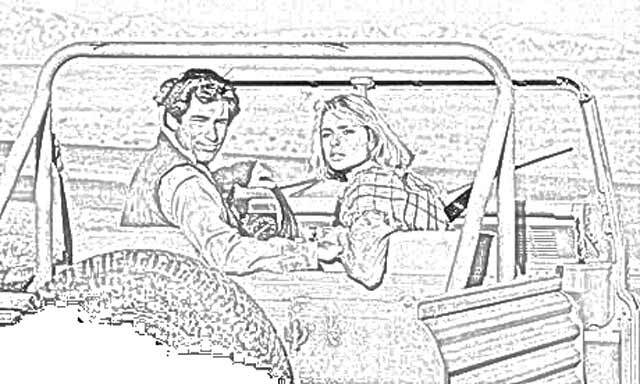 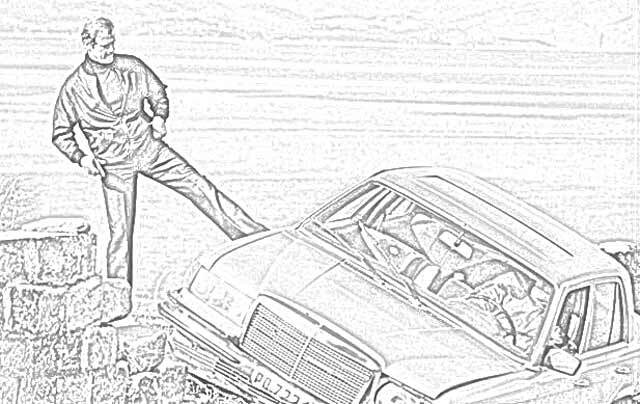 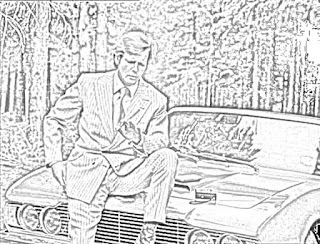 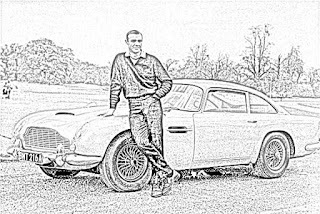 Here, we have coloring pages of James Bond and cars. 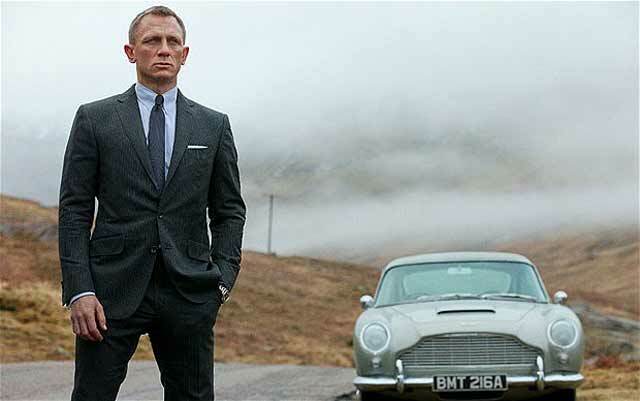 From flying cars to invisible cars, James Bond has them all. 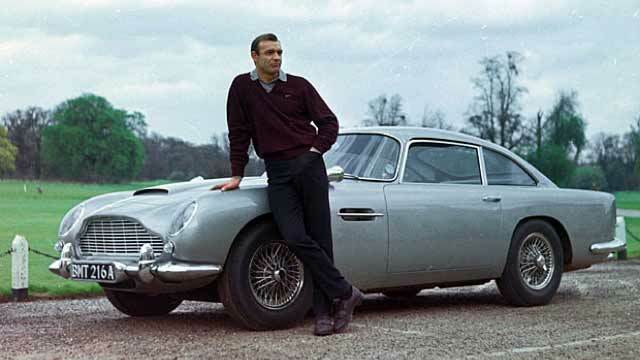 Sean Connery began the trend with his classic Aston Martin. 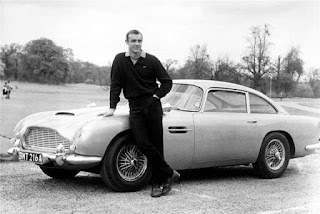 The Aston Martin sportscar that became symbolic of James Bond is so popular that it has remained in use almost 60 years after the series began. Of course, cars are not James Bond's only means of transportation. There are occasional motorcycles, planes, helicopters, and jet fighters. 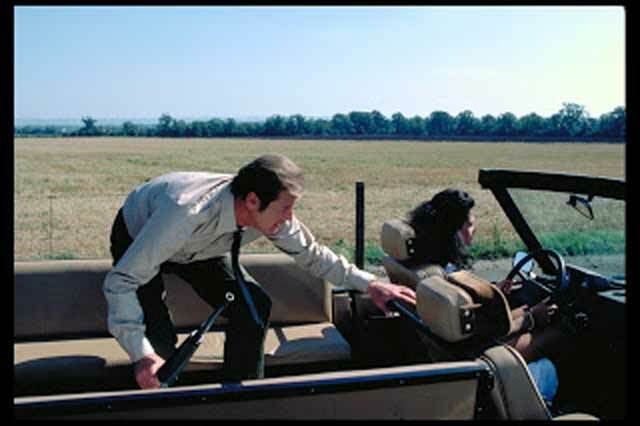 But nothing quite hits the mark for James Bond like a shot-up car. 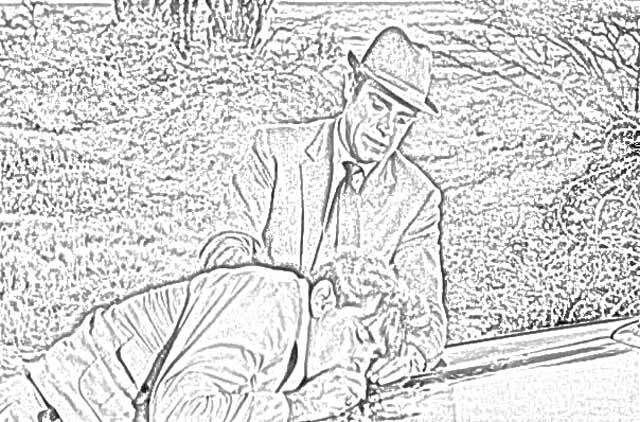 And he never seems to get hit himself! 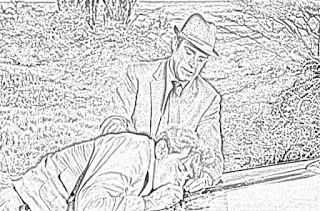 It's a miracle! One of the ways that they introduced Daniel Craig as the new James Bond was to have him pose with, you guessed it, the classic Sean Connery Ason Martin. 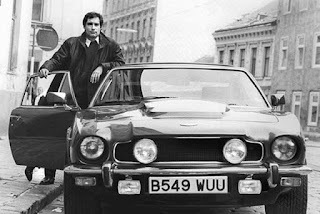 As soon as you saw the Aston Martin, you knew it wasn't Daniel Craig - it was James Bond. 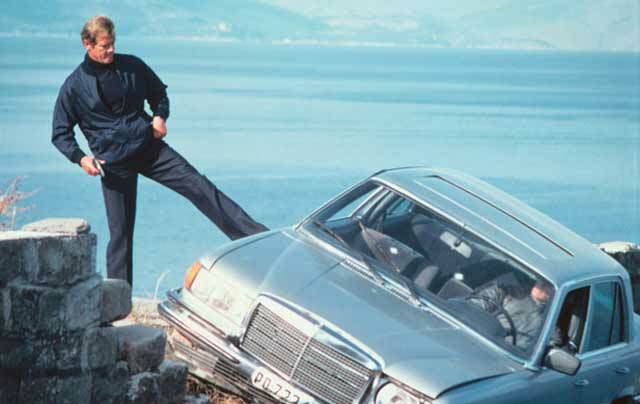 James Bond has had some life-altering events in cars. His newlywed bride, for instance, was a victim next to James Bond in his car. 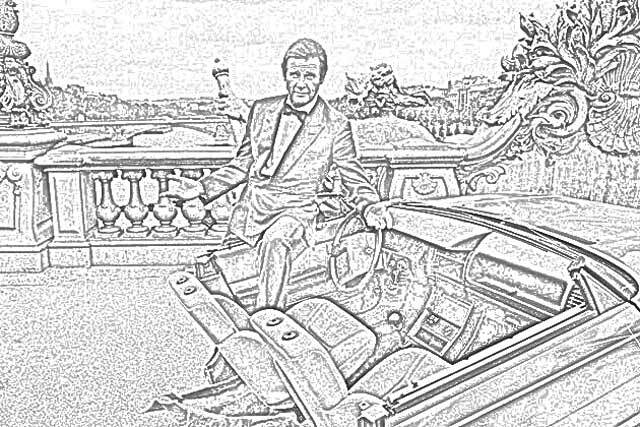 But there were many wonderful events in cars (and sleighs, in this instance) for James Bond. 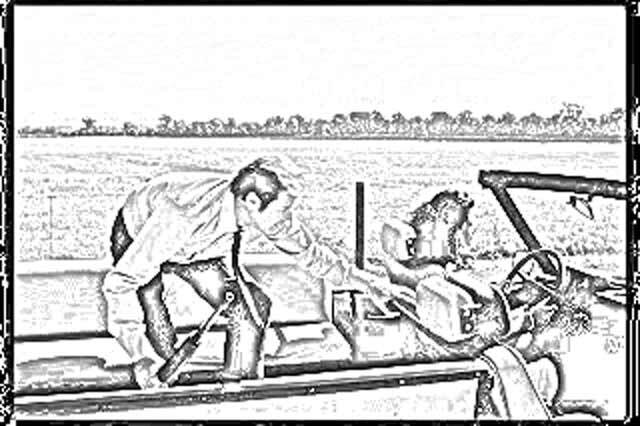 What's more romantic than a sleigh ride in the snow with the one that you love. 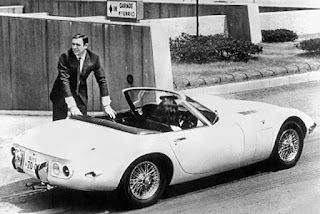 James Bond drove off from his wedding in a car. 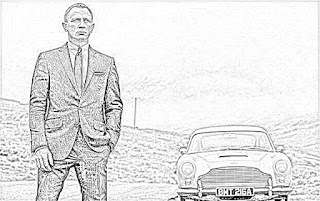 Of course, they did not live happily ever after, but that's the life of James Bond for you. 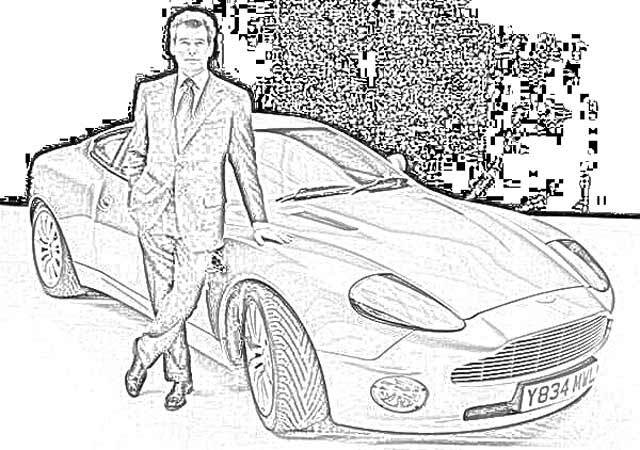 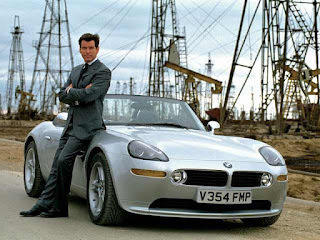 James Bond favors fast sportscars. 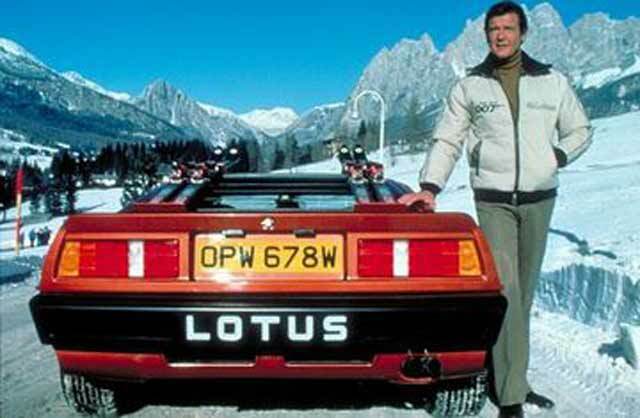 They may not be particularly agile in snow but they sure look great! 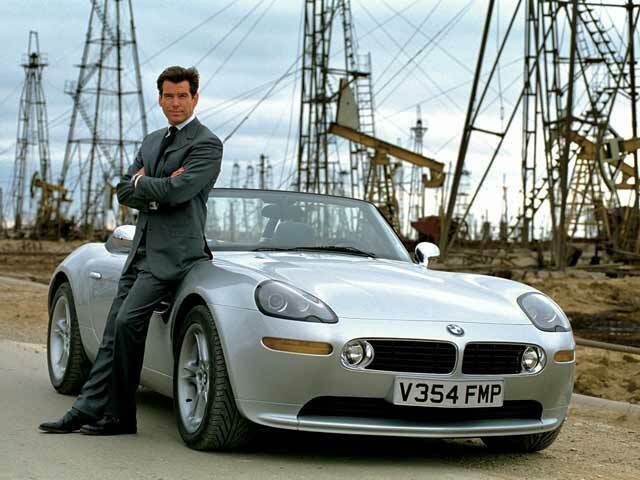 James Bond has very modern cars, too. 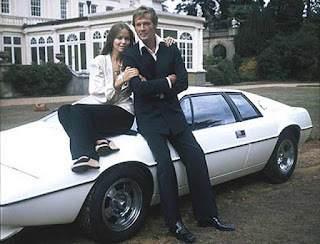 They usually don't last as long as the Aston Martin, though. 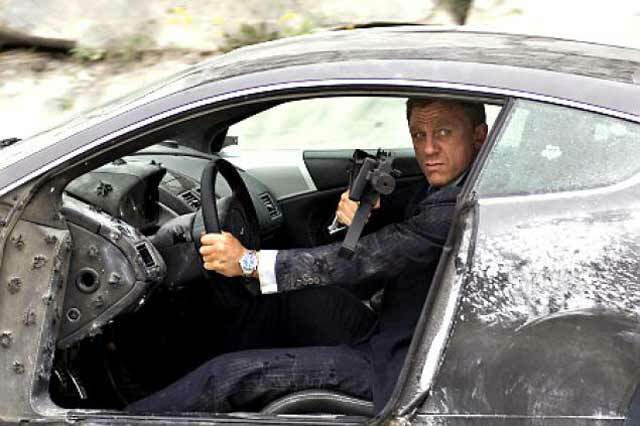 A good muscle car is perfect for James Bond. 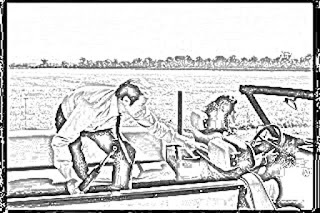 Once it's time to go... you go! 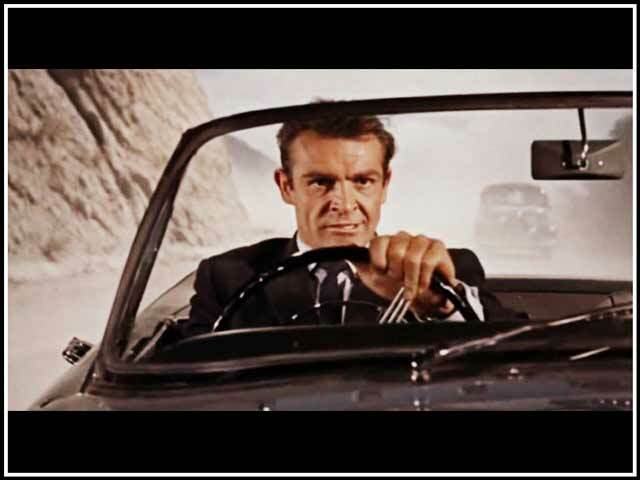 James Bond also has made escapes in cars. 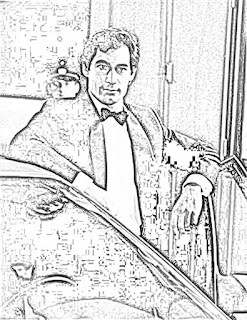 He usually gets away because, well, he's James Bond. 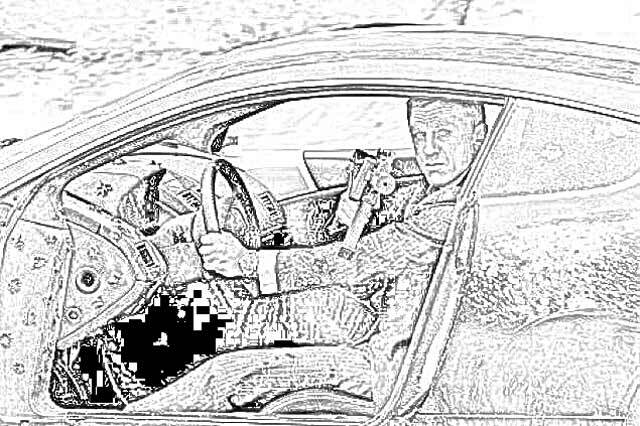 Usually, it is the bad guys who don't get away. 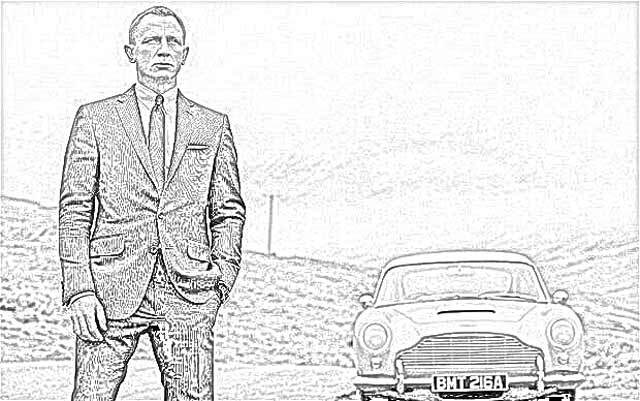 You don't want to be dangling off a cliff when James Bond doesn't like you. 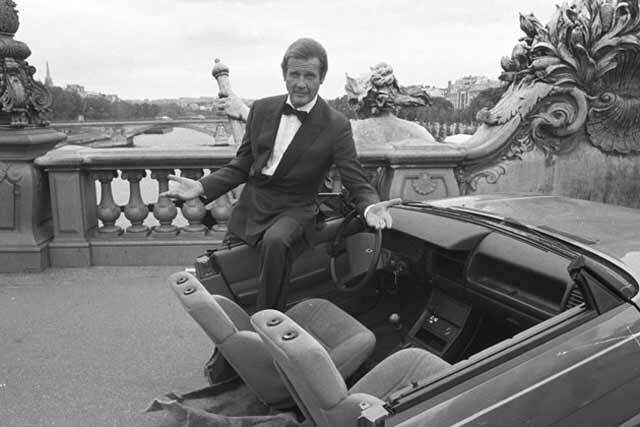 A car doesn't even have to be all there to be useful to James Bond. 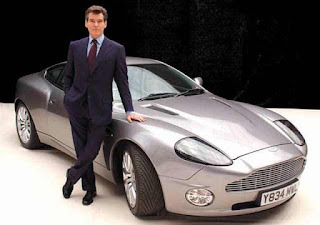 Even half a car is usually good enough for James Bond. Of course, James Bond's ride isn't always fancy. 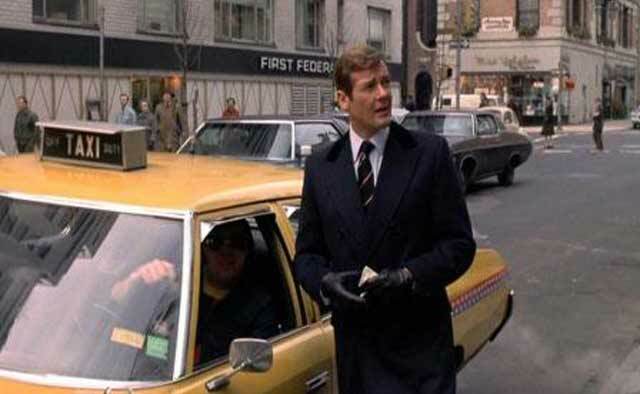 A good yellow taxi will do in a pinch for James Bond. Of course, cars have many uses other than for driving. 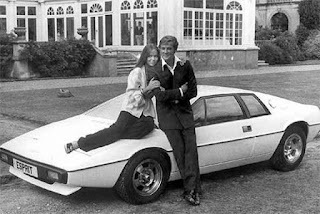 For instance, the ladies seem to like them. But usually, James Bond is in a precarious situation when he gets behind the wheel. Well, it's precarious for the bad guys, at least. It's funny how the bad guys always seem to chase James Bond in old cars that somehow keep up with his sportscars. But James Bond always triumphs in the end. The classic Aston Martin wasn't always James Bond's ride. 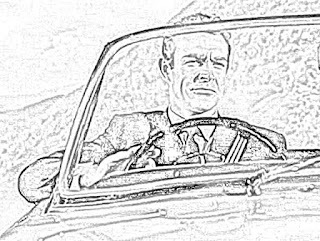 It didn't come along until "Goldfinger," the third film in the series. The hood of James Bond's cars often comes in handy. In Japan, James Bond made a classic escape in a fancy sportscar. 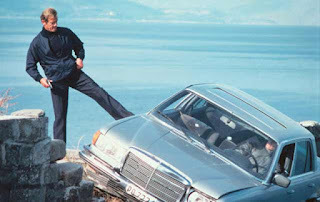 I bet James Bond wishes he still had that car in perfect condition today! 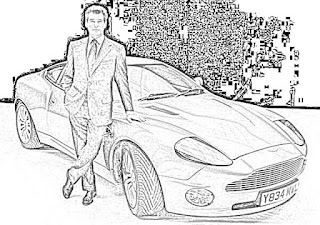 But no car equals the allure of the fancy Aston Martin. 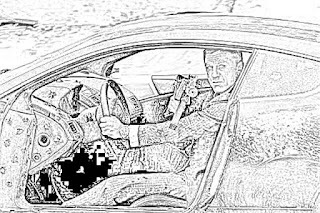 It's perfect for chasing the bad guys, or just going out to the golf course. 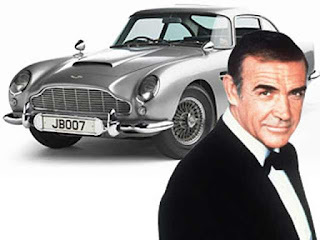 Nobody knows cars like James Bond. James Bond has to be a gearhead to keep a 1964 Aston Martin running for 60 years! James Bond has used more modern Aston Martins. However, the more recent Aston Martins just don't have the same zing. 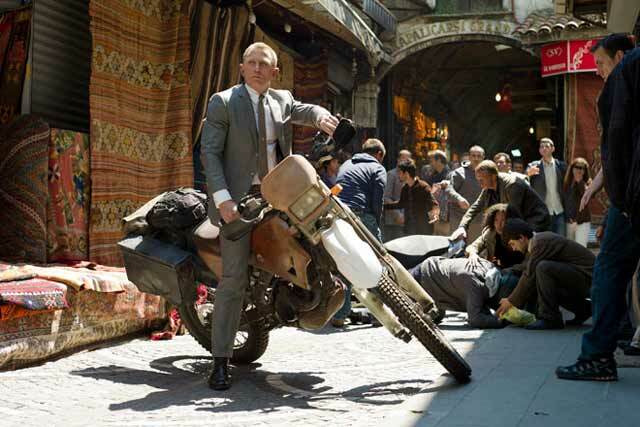 Nothing fits a dapper James Bond like a solid ride in the city. 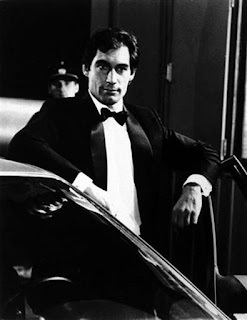 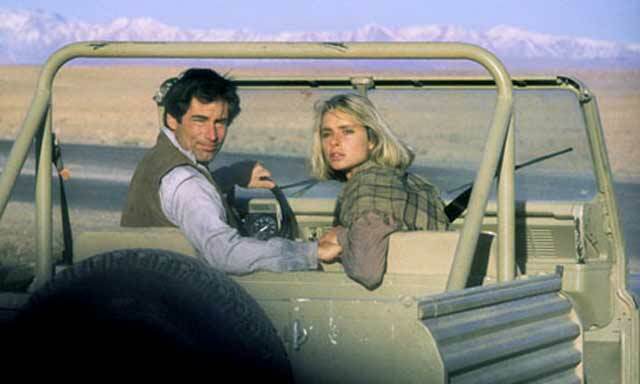 Timothy Dalton had his best moments in cars. 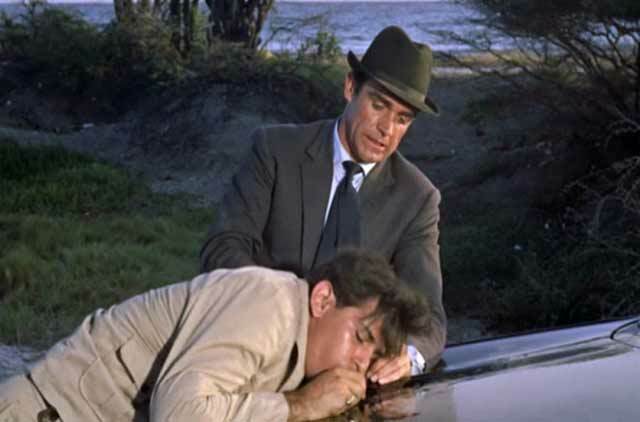 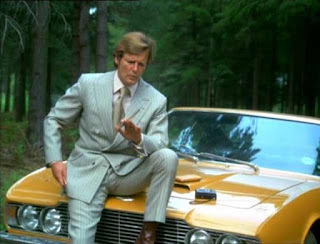 In fact, almost every James Bond has had his best moments in cars. Usually, there is a woman sitting beside him when that happens. 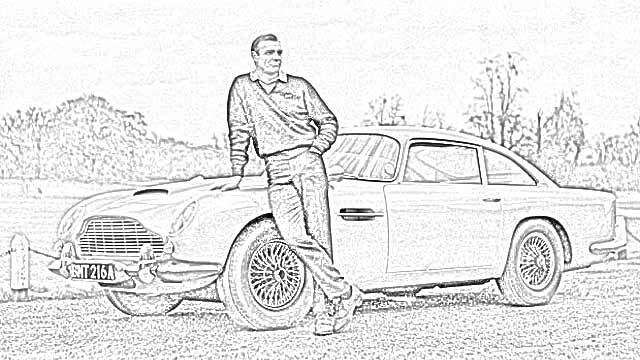 James Bond and cars, they go together like shaken, not stirred!